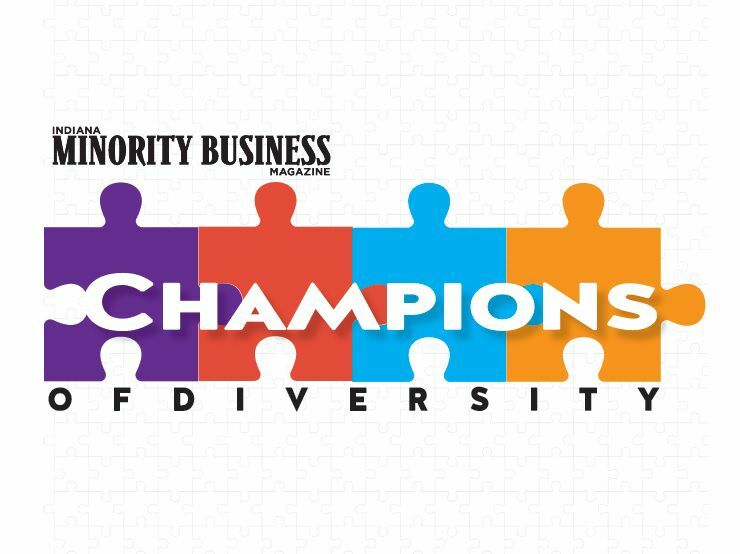 Each year, the Indiana Minority Business Magazine recognizes Champions of Diversity award recipients from around the state. This annual awards dinner has become a “must attend” event for hundreds of people across Indiana. Nominations for 2018 Champion of Diversity award recipients are being accepted now through Friday September 29, 2017. If you know a deserving individual or entity that embodies these qualities, nominate them today. To submit a nomination, please complete this form and return it via email to asapenter@indyrecorder.com no later than September 29, 2017.